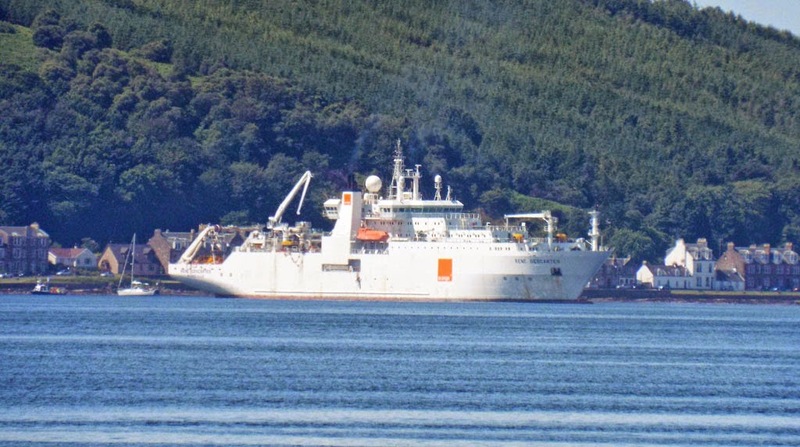 Cable layer Rene Descartes continues to lay high speed broadband connections, this time off Kilchattan Bay 30 June 2014. 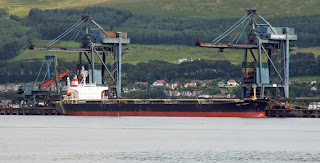 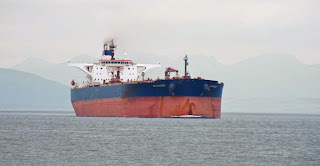 Bulk carrier Glory Splendour at Hunterston 30 June 2014. 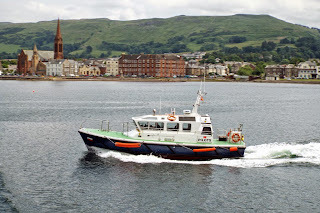 Clydeport's pilot cutter Toward enroute to collect the pilot from the outbound Seadancer 26 June 2014. 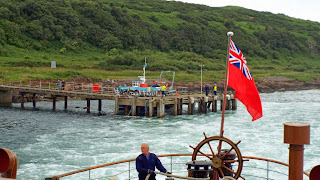 Waverley leaves Keppel Pier for Brodick 26 June 2014. Keppel is to host Waverley's Cumbrae calls this season as Millport Pier is unavailable due to structural damage. Tanker Seadancer heads for an Irvine bay anchorage ex Finnart 26 June 2014. 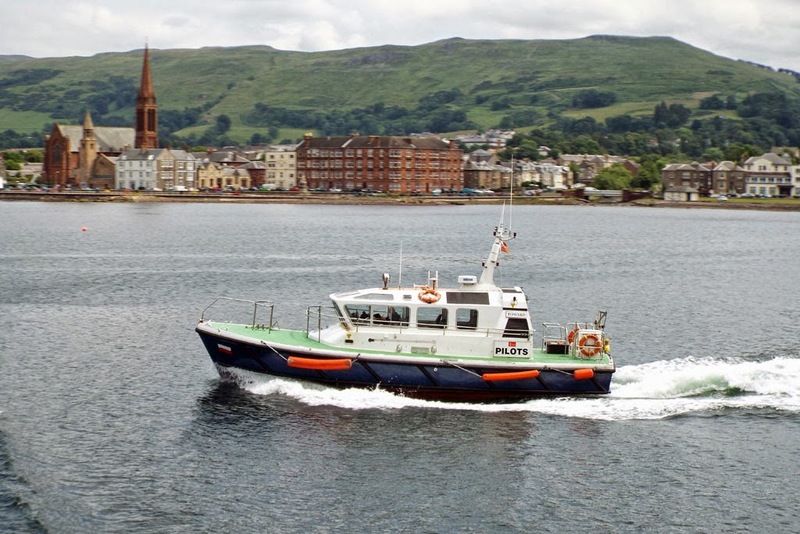 Caledonian Isles heads for Ardrossan 26 June 2014. 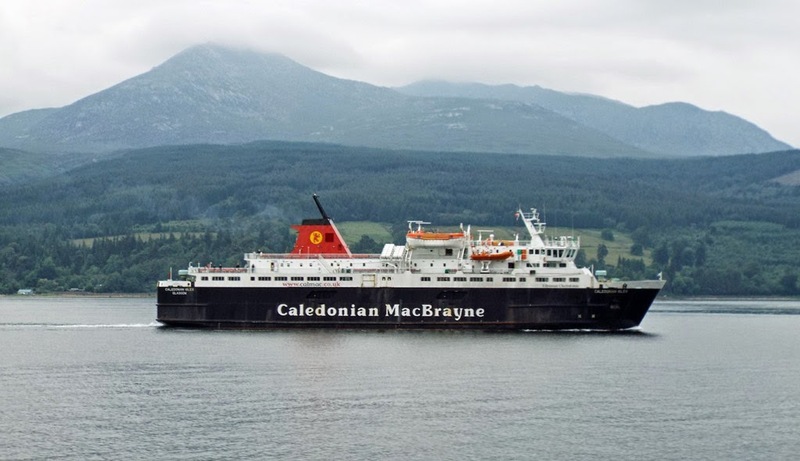 Waverley leaves Brodick for her cruise round Holy Isle 26 June 2014. 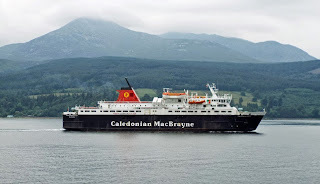 Caledonian Macbrayne's Isle of Arran leaves Brodick on service 26 June 2014.